What is ‘Get fit with Mel B’? Think of it like an interactive P90X. You hold onto the Playstation 3’s Move controller while trying your best to mimic Melanie Brown on your screen. The benefit that Get Fit with Mel B has over P90X is that you are being gauged on how well you execute different maneuvers. Whereas with P90X you may be following along, it’s entirely in a passive state. The other neat thing is that you can also use your own equipment within the “game”. Remarkably, Get Fit with Mel B seems to offer pretty much everything P90X has, but is cheaper. Even if you didn’t own a PS3, you could buy a PS3+Move+Get Fit with Mel B and still have a solution that is $150 cheaper. That’s a pretty good value. Also considering that you get a blu-ray player and a game console with this as opposed to just DVD’s with P90X. It is successful in doing it’s main job, getting you in shape, 100% effectively. To give you insight into this, I shall tell you a story. What a mistake that was. Fast forward in time: The start of a full-time job and now a baby. Time and motivation were very tight. Naturally, my wife would like to see a semblance of my old self, so I can manage the time. Now it’s just the motivation. Ten years ago, doing the ritual treadmill was easy. I’d put some music on and go to town. For the life of me, I just can’t keep up the boring treadmill routine. This is where ‘Get Fit with Mel B’ comes in. Let’s go back to the first time I “played”. I figured, I’m not *that* out of shape. I should be able to do this 30 minute exercise like a champ. What a mistake that was. Twelve minutes into my workout with Mel B, I am sweating profusely and dying for water. I’ve already ripped off my drenched work clothes and donned some running shorts just to keep cool. I pause the “game” and take a ten minute break and get some water. The only thing that is running through my head is, “Why isn’t Mel B sweating? I’m dying here!” Not to be defeated, I un-pause the game and force my sore and stiff limbs to match Mel B as close as I can. I can only make it another ten minutes before I have to take another break, this time though, Mel B is going for a drink of water as well. Heh, “Not so tough,” I say under panting breath. As I watch the clock tick by, my legs are begging me to forget the game, but I can’t let her win. I decide to power through. 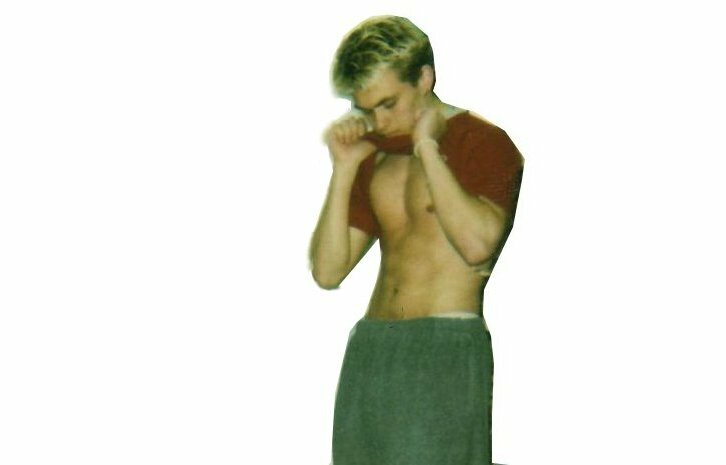 Thankfully, there is a three minute cool down of the work-out at the very end. It was almost rewarding to be free of any strenuous activity. 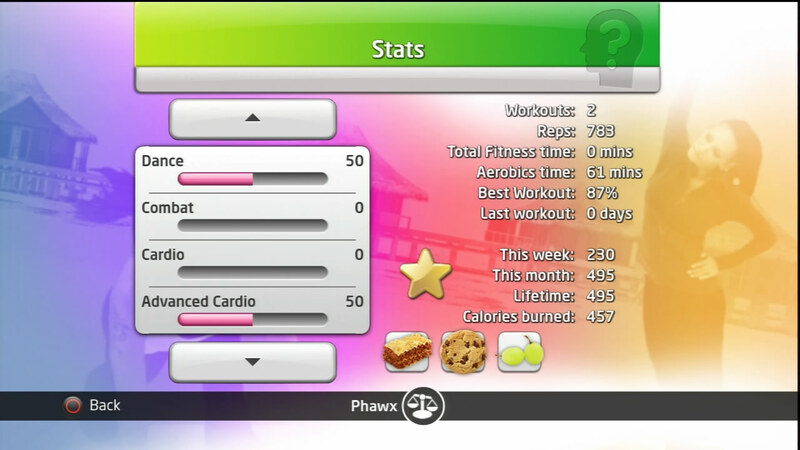 At the end, I see how many calories I’ve burned and how well I performed doing certain exercises. It took me 50 minutes to complete a 30 minute work out. This is what Getting Fit with Mel B is all about. It’s not easy. I don’t want you to read this review and say to yourself, “Finally a fun and easy way to get in shape!” It’s working out. You will be in pain. But that’s the point. And what Get Fit with Mel B does really well is help you work out. The game grades you while doing each exercise and you can see a bar on the right side of the screen go from green to red if you aren’t doing the exercise correctly. This is what makes the game better than a passive experience. You are constantly doing different exercises and it never gets boring in the sense that you are tired of the repetition. If you are honestly looking to get in shape, ‘Get Fit with Mel B’ will help you. I can promise you that. The Move controller is quite accurate. I’ve used it pretty extensively with other software, so I am aware of how well it knows where it is in a 3D space. But for some reason, when doing the ‘running in place’ exercises it just wasn’t acknowledging that I was doing the movement correctly. I’m really not sure why this one particular exercise fails to recognize my movements, but it is the only one I’ve discovered so far that has caused a problem. Aside from that one weird anomaly, my main gripe is with the move controller itself. Not that it doesn’t work. It works quite well. It’s just that you need to hold onto the Move controller for many exercises and sometimes it gets in the way. Or if it isn’t in the way, it just serves as a place to gather all of the sweat that is built up with your hands. While it isn’t a major problem, it’s proven to be a speed bump for whenever I need to execute a new exercise I haven’t done before. 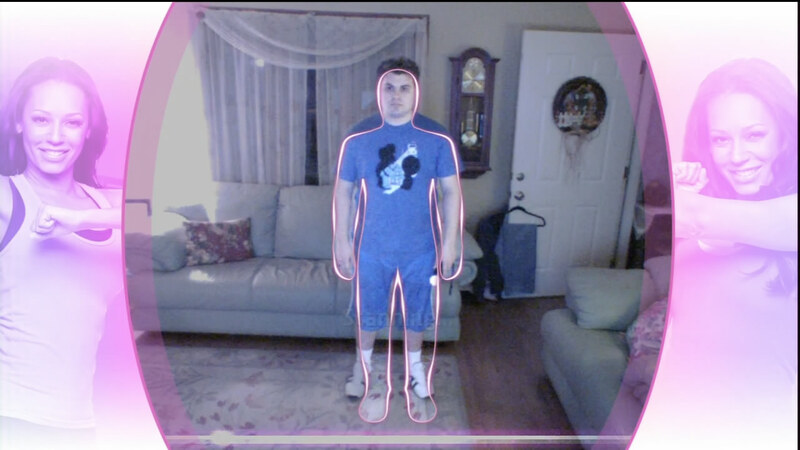 The last little quirk I’ve learned to deal with is the constant need to scan your body before you begin anything. Even practices! Maybe this is something they can fix with an update. I can see the need to scan your body when you start from a cold boot. But why does it need to scan again, AFTER I’ve already been scanned? It’s the little things that really bring it together. Outside of working out, there are three things worth mentioning. First, trophies that can be earned by accomplishing certain tasks, like doing a total of 1,000 reps or logging a workout everyday for two weeks straight. I am a huge fan of achievements and trophies, so these little badges of achievement really go a long way with me when it comes to pushing myself a little bit harder than I normally would. Your progress is captured and stored so you can see how well you’ve improved in certain areas and see a tally of the total amount of calories you’ve burned. Having this done automatically is really awesome because I normally don’t want to be bothered with keeping track of all that I’ve done, especially with how frequently you change to different exercises. 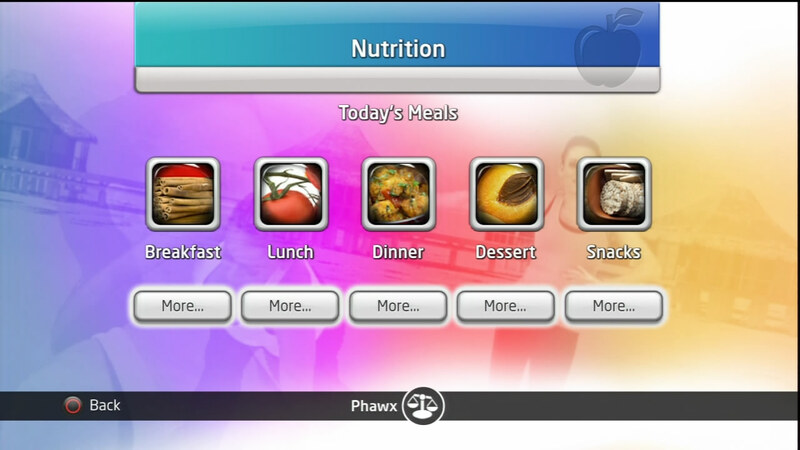 Lastly, a menu is provided to help with the other side of staying in shape, your diet. A cursory glance shows some pretty interesting meals. Unfortunately for me, I can’t be bothered with these meals. Time and work just interfere far too much for me to invest in preparing and making these dishes. But it’s a really nice addition for people that would like some advice on what they should include in their diet. Personally, I’m stoked that games like this are coming out. It should help a lot of people that are looking for a method to help them continue exercising while managing all of the menial tasks that come with working out. For a lot of people that couldn’t afford a personal trainer, the Move controller combined with Get Fit with Mel B can help teach you how to correctly perform different exercises. If you are in the market to purchase a fitness tool, Get Fit with Mel B should fit the bill quite nicely. If you already own a PS3 and Move, the game is actually starting out at a great price point as well, which is $40. Please come back as I plan to fully document my eating habits and working out with Mel B for two weeks while monitoring my weight. 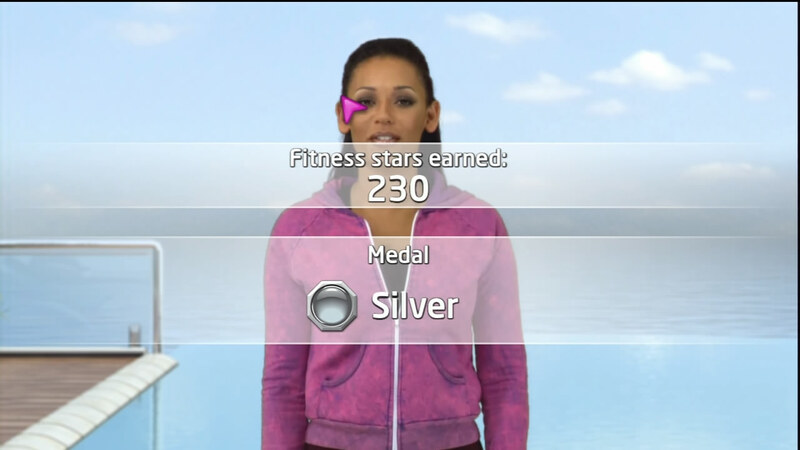 Verdict: 9/10 As fitness games are rated, Get Fit with Mel B deserves to be at the top of the heap. should i spend money on this or zumba someone help me decide?